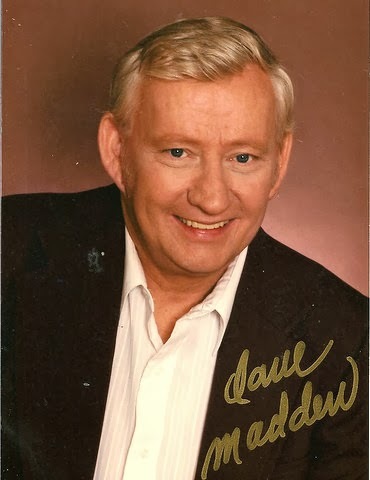 As most of you know, actor Dave Madden, the voice of everyone's favorite janitor on Adventures in Odyssey, Bernard Walton, passed away on January 16, 2014. Dave voiced the character for almost 20 years. In addition to the character of Bernard, he played 18 other characters on Odyssey and appeared in nearly 100 episodes. Today, the Official Adventures in Odyssey Podcast released episode 192 which is a wonderful tribute to Dave and the character of Bernard. Even if you don't typically listen to the Official AIO podcast, you must listen to this show. And you might want to have a box of tissues nearby. Click here to listen to the tribute now.